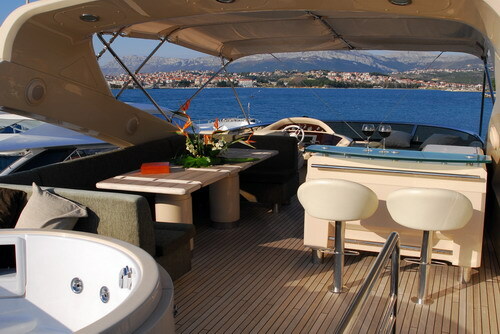 Sunseeker 86 is available in marina: Split, Trogir, Sibenik, Zadar, Sukosan, Dubrovnik, Pula, Biograd, Murter. 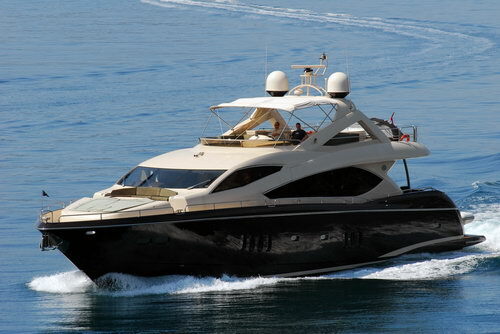 Sunseeker 86 is a 27 meter long luxury motor yacht build in Great Britain, available for charter in Croatia. 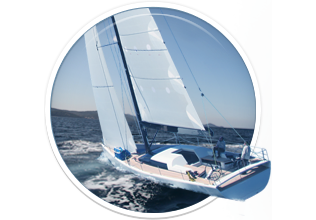 This one combines the awesome sense of luxury, with a sense of adventure, most of all speed, as thic yacht is capable of reaching a top speed of 30 knots, which is incredible given its size. 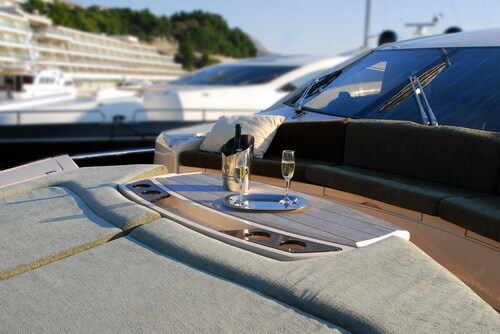 As you plane across the surface of the Mediterranean, you’ll forget about everything, relax and just enjoy, as this is more than anything a yacht built for your comfort! 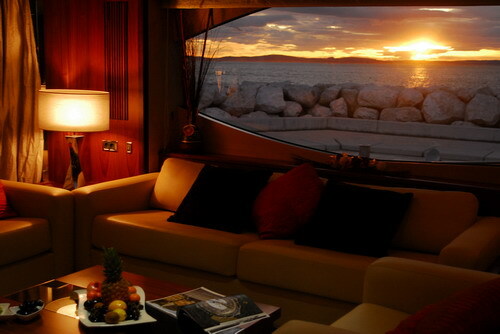 On the exterior, there’s not much to say, other than it’s perfect! 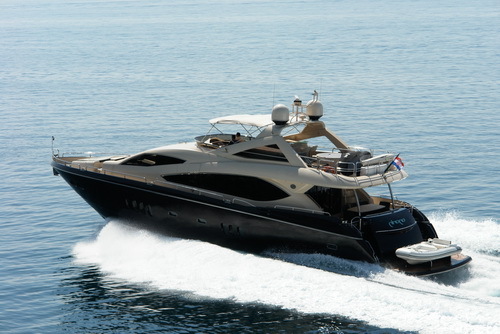 Sleek, dynamic lines and a bullet like shape f this modern yacht give you a feeling of motion even when it’s standing still, even more so by the use of the beautiful natural colors! 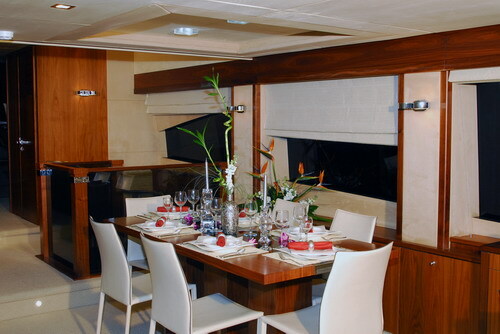 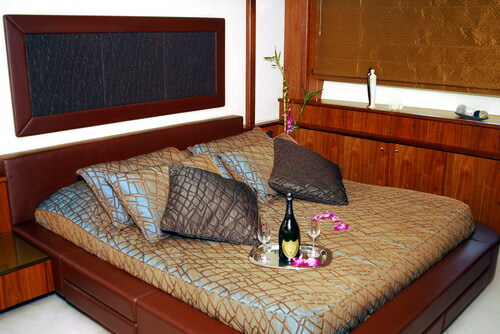 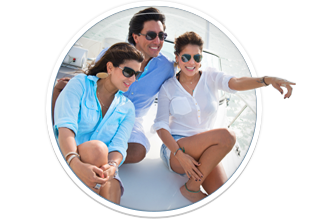 Sunseeker 86 can comfortably accommodate 8 persons, in 4 spacious, modern cabins. 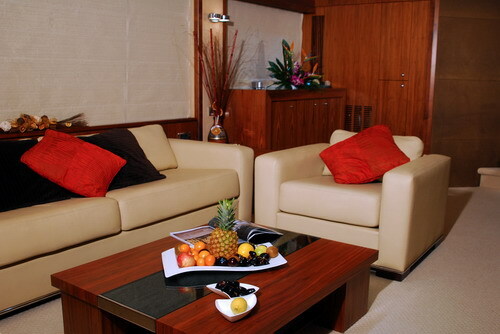 Every cabin is made by the highest standard of luxury, with writing desks, wide screen televisions, and full home entertainment systems. 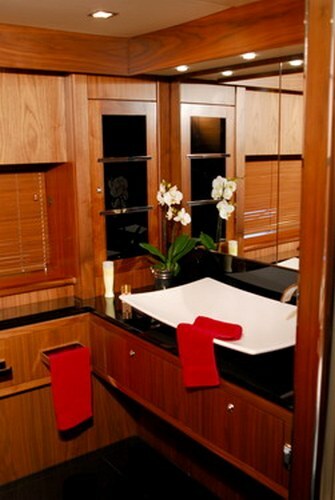 All cabins have modern luxury bathrooms. 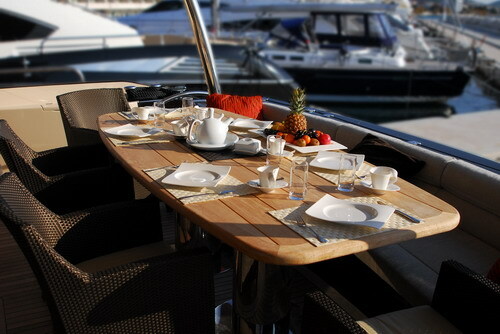 Finally, the flybridge, as a recognizable, key feature of the Sunseeker, with teak floors, a center table and comfortable seating areas! 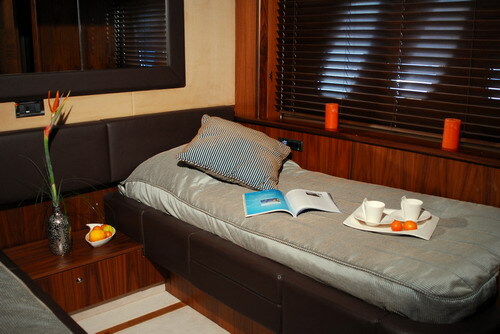 Flybridge also features a grill, and a lot of sunbathing space! 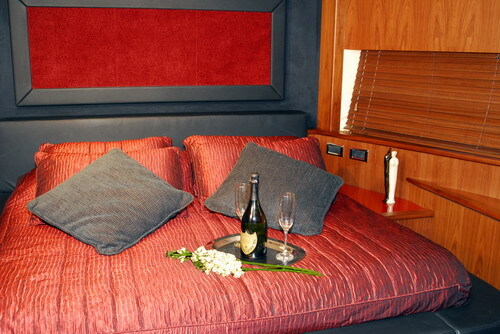 Here you can find basic information about Sunseeker 86. 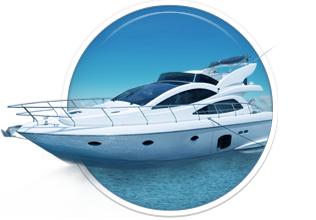 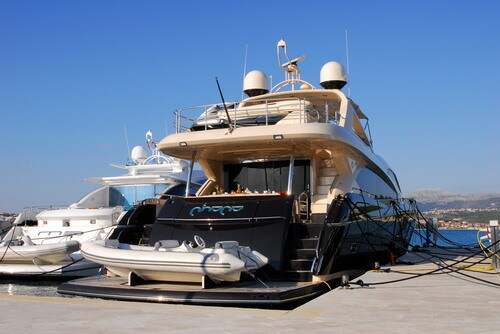 Other specifications, can vary from boat to boat, therefore we recommend to search for particular Sunseeker 86 from our database, in the destinations of your preference.